Last week Brandon and I took a mini jaunt over to New York City. We were just feeling like a quick getaway was needed and NYC is always a good time, so we booked relatively last minute. We spent two nights, three days in the city and enjoyed every second of the short time we were there. We had a jam-packed few days-- walking over to Brooklyn, visiting The Color Factory, and hitting up some favourite shops and restaurants. This time around we stayed in mid-town at the Library Hotel. Usually, we stay in SoHo, so this was a change for us. I LOVED IT! 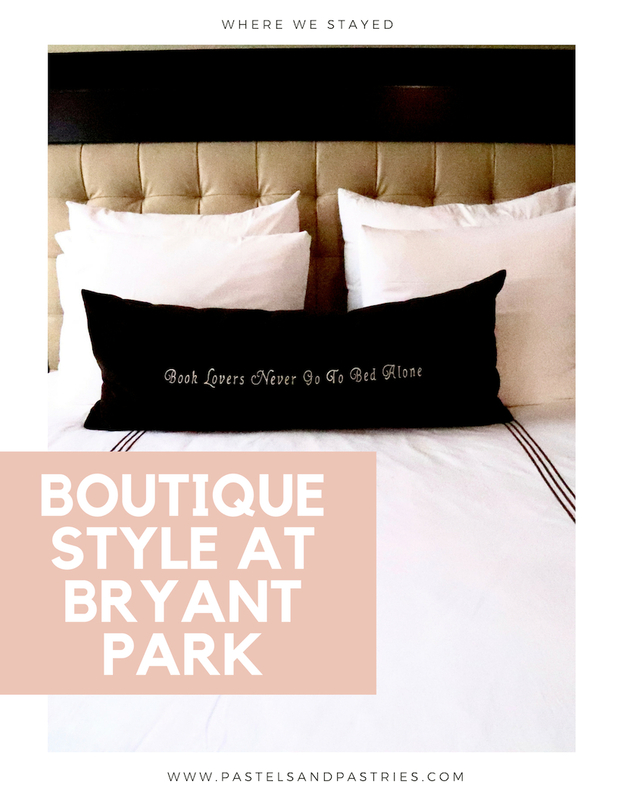 The Library Hotel is literally a hop away from The New York Public Library and Bryant Park, which is just a gorgeous area. There is so much around yet you don't feel like you're in a real touristy area. 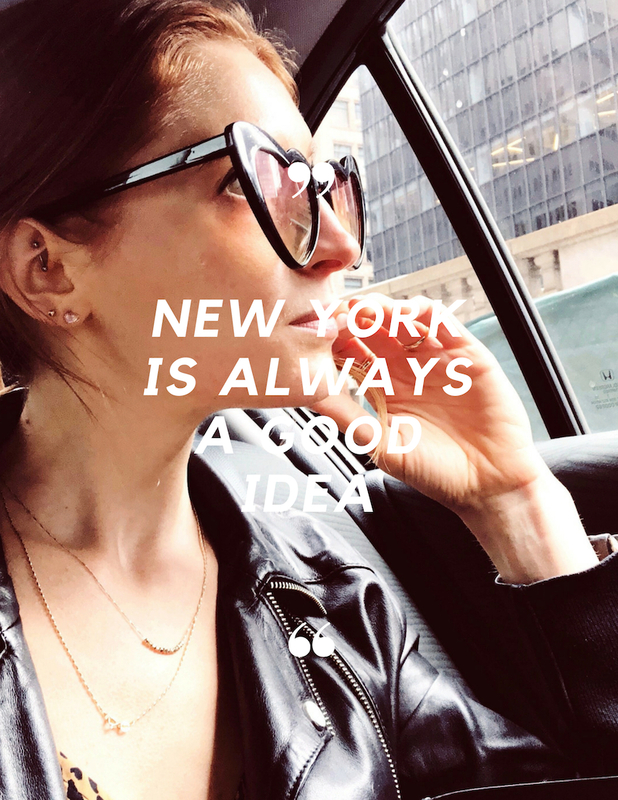 I loved the location because Grand Central Station is literally down the street which gives you access to pretty much the entire city, there are tons of amazing restaurants, shops and bars close by, and a Whole Foods is just two minutes away by foot. Needless to say, between all the great places close by and the amenities of the hotel, we were in heaven. First of all, can we discuss the concept? Each floor of the hotel is categorized by the Dewey Decimal System and the rooms are stocked with at least 50 books each! Our room was called The Manufacturing Room which was part of the Technology floor! 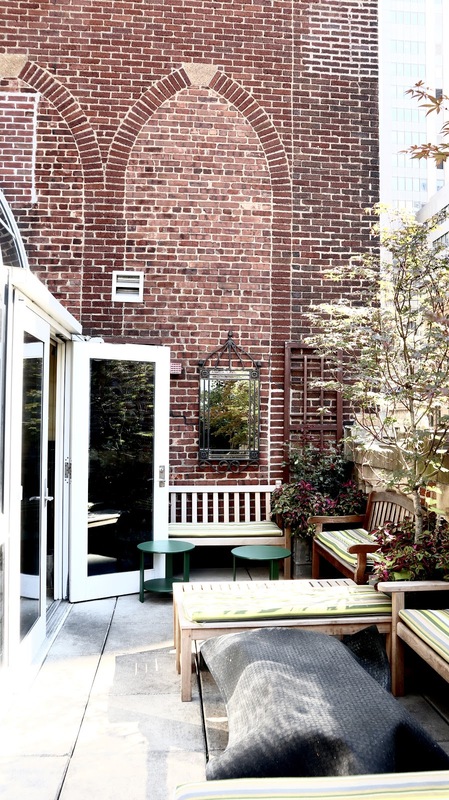 But let's get real... you're going to love Library Hotel for the daily continental breakfast buffet and the 3-hour wine and cheese reception every night. We basically had wine and apps every night before heading out. It was the perfect calm to our day. After hustling on the streets we would come back, shower, get ready and then enjoy a quiet moment in the lounge. Another gem? The hotel has a rooftop patio bar! Yes! Since we were blessed with summer weather in October, we got to enjoy cocktails on the rooftop with locals and other hotel guests. It was an amazing place to hang out with some good music before heading out for the night. Sure we did a lot. 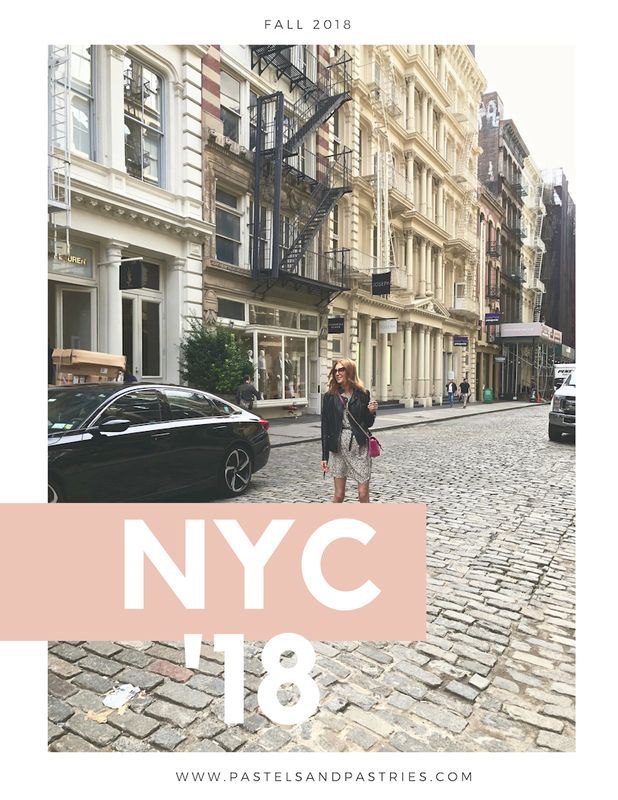 We shopped in SoHo, walked over to Brooklyn, hit up areas of the city we've never been to, but I'm sure you know all about the classic NYC spots. But here are two of my highlights I just need to tell you about. We got up to a lot in NYC! Most notably, was The Color Factory. You're just going to have to watch the vlog to see what goes on in there. It's an interactive exhibit of installations of color. It's a collaborative project between artists, creatives, designers, and makers to tell unique stories to awaken your senses. Smell, taste, feel... it does it all! When you walk in you are handed a mochi ball then you're shown a brief video to prepare you for the exhibit. As you go into each room they showcase color and heighten your imagination. 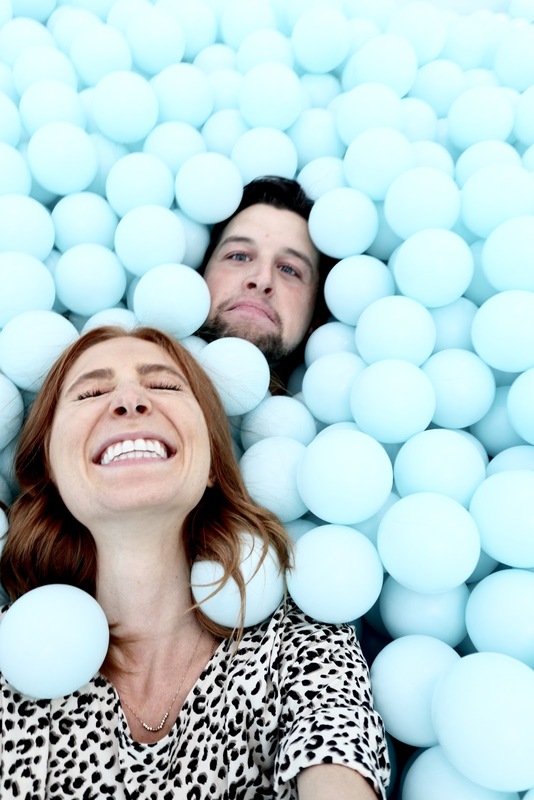 Just think-- macarons on conveyor belts, ball pits, balloon dance parties. 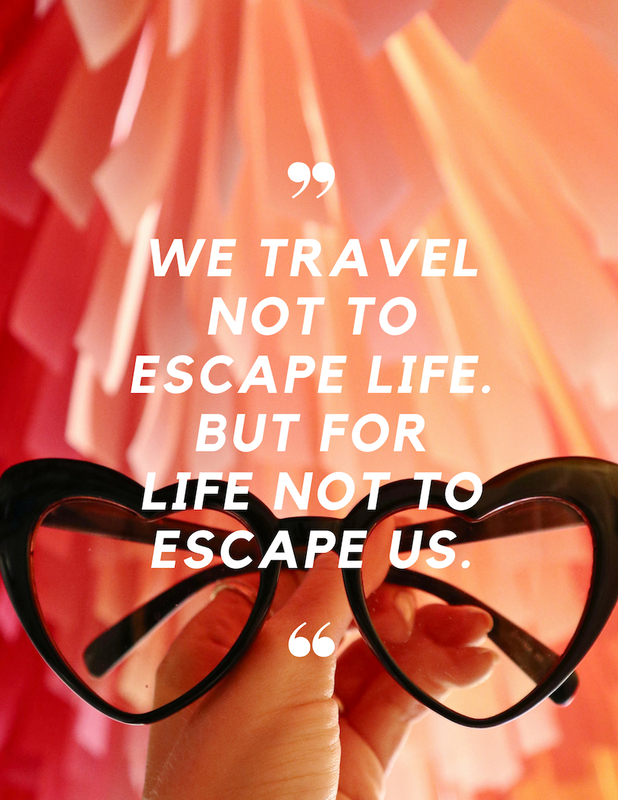 I love that whether you're an adult or a child you're in for an amazing experience. When I first discovered The Face Gym, I knew I had to book an appointment immediately. It's not a facial, it's a work out for your face. Think, face manipulation at it's finest. A non-invasive face life. They move their hands so fast and it's relaxing, exhilarating and I left feeling amazing! They seriously use their hands to contour your face beyond belief. They also used natural products on my skin too, which I love! 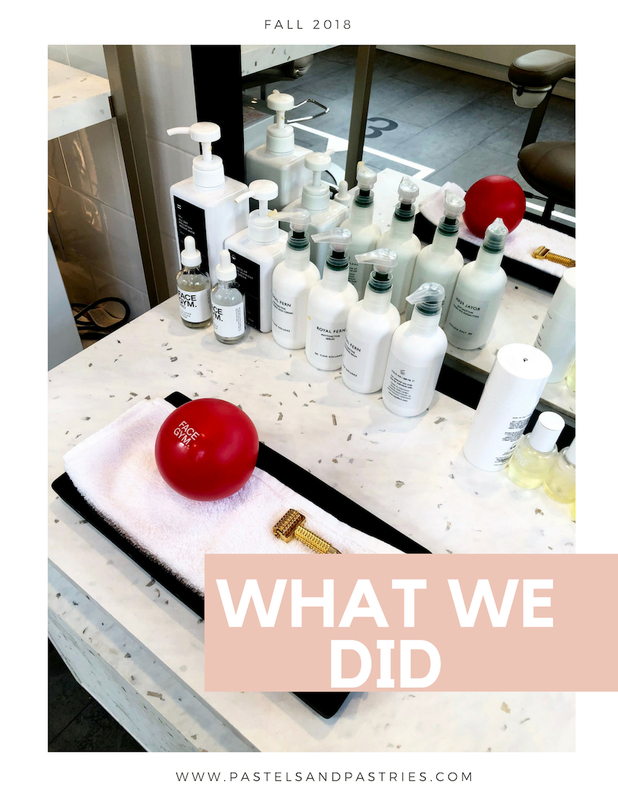 You know I am a huge fan of lymphatic drainage, and they seriously got rid of all my puffiness in my cheeks (something that I've been working on for a while)! 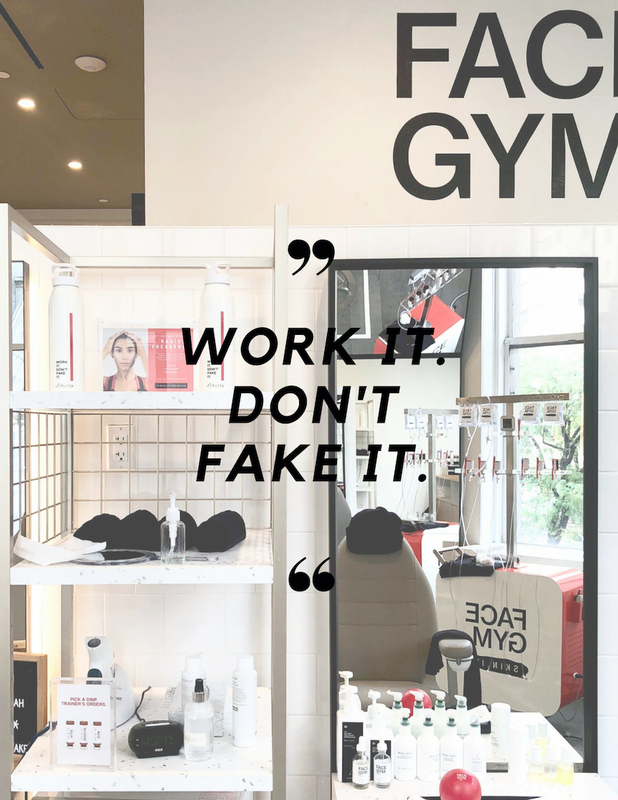 The Face Gym can be found at Saks Fifth Avenue and I highly recommend splurging on yourself and getting some work done (sans knife)! If we had one in Toronto, I swear I'd be there every week! But really, what's the best way to document all the food, sights and sounds? By VLOG, of course! The vlog is coming in a few days, friends, so stay tuned! In the meantime, here are some more photos and here's what we ate & tips for traveling with a foodie. 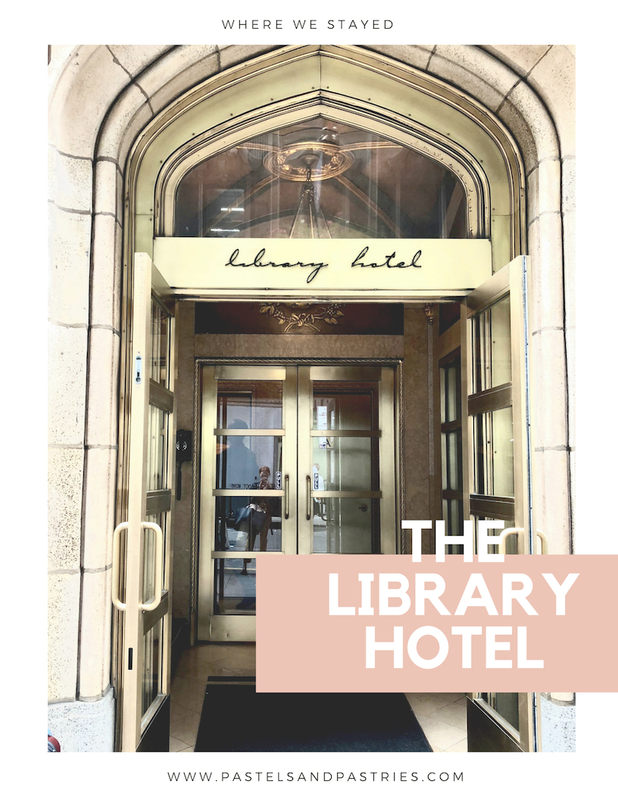 *Thank you to Library Hotel who graciously offered us one night complimentary. All thoughts and opinions are my own. Truly, a fab hotel in mid-town with some amazing amenities! I am having such a time here on this article and i was hoping for this info ad then i have got many things from this article.Thanks for your effort and i hope for more updates here on this article.You did such a great job. I am neha, I am an energetic Delhi Call Girls Service . I am available for all occasions like meetings, fun, and pleasure.